We have put together these itineraries for the Enduro crowd. We strive to keep you off the tarmac as long as possible, and keep you off the beaten track as long as possible! 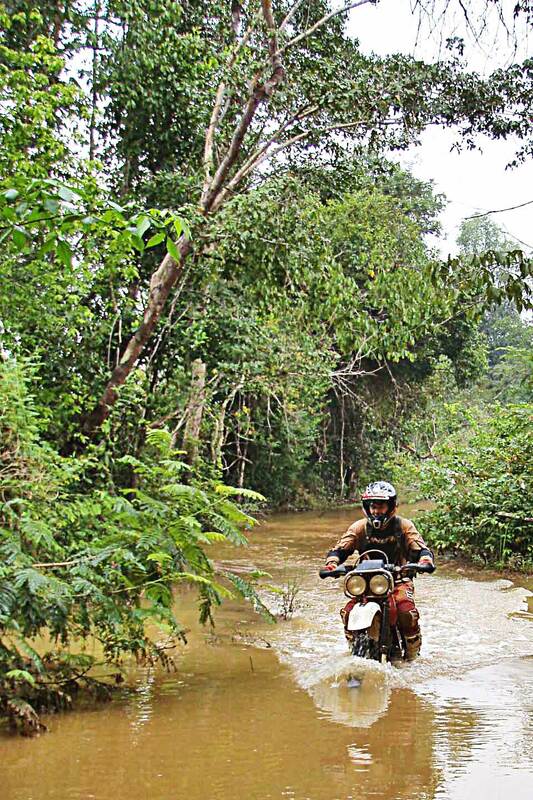 These itineraries are ideally suited for riders with a fair level of off road riding experience.